Get your survival kit ready, ladies and gentlemen. 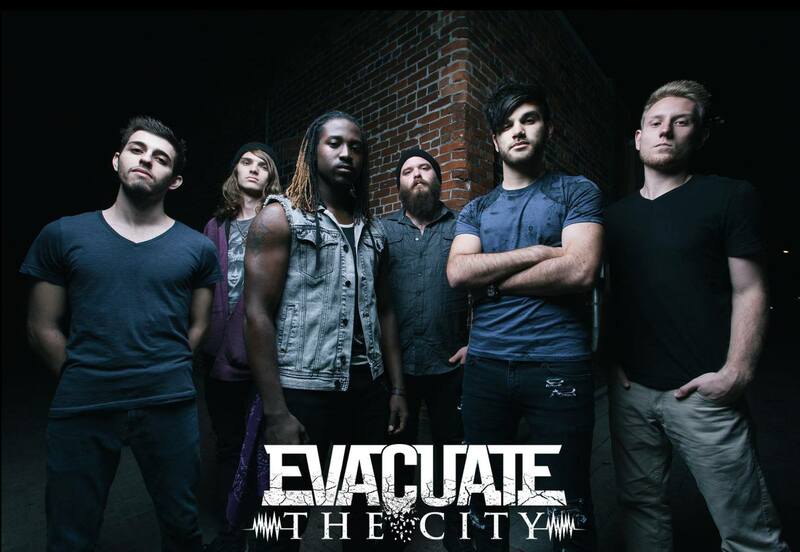 Evacuate The City is a six piece band dragging and crawling their way out of the wreckage that remains of Orlando, FL! 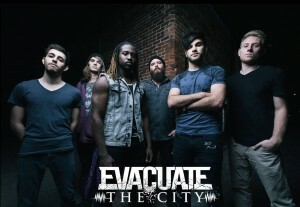 They’re blasting through what’s left of the metalcore scene HARD with their cohesive blend of aggressive instrumentals, animalistic screams, jaw-dropping vocals, and mind-blowing electronics.